Located in the Midtown Manhattan, an award winning luxury condominium towers over the city below. The Park Imperial at 230 West 56th Street has a distinct glassy design that presents the feel of 21st century living. Right in the vicinity of some of the most premier New York City attractions, this neighborhood places The Park Imperial amongst the finest ranked listings in Manhattan. This post war luxury building towers above 50 stories and is home to 101 units with its reflective glass offering panoramic views of the surrounding city. This elegant building has unique interior designs with modern residential units offering exceptional features such as mahogany flooring, high ceilings and large windows that give residents privacy as well as providing stunning views. These residences also offers spacious suites, kitchens with high-end appliances, baths with marble features including flat screen TVs in some and many more remarkable features and fixtures. The Park Imperial has awesome amenities that compliments its luxurious presence such as a 24-hour doorman, fitness center, private lounge, available parking, and terrace views of attractions such as Central Park. 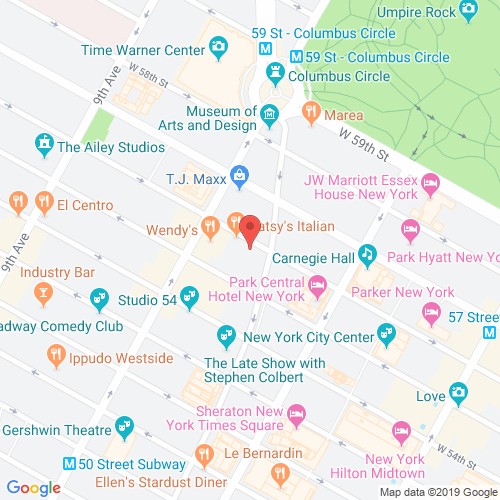 Residents will have access to an array of cultural activities in being only steps away from Columbus Circle, Carnegie Hall, Lincoln Center and so much more. Located in such a prime location residents will be swimming in a sea of luxury, ranking The Park Imperial amongst the finest condominium listings in New York City. 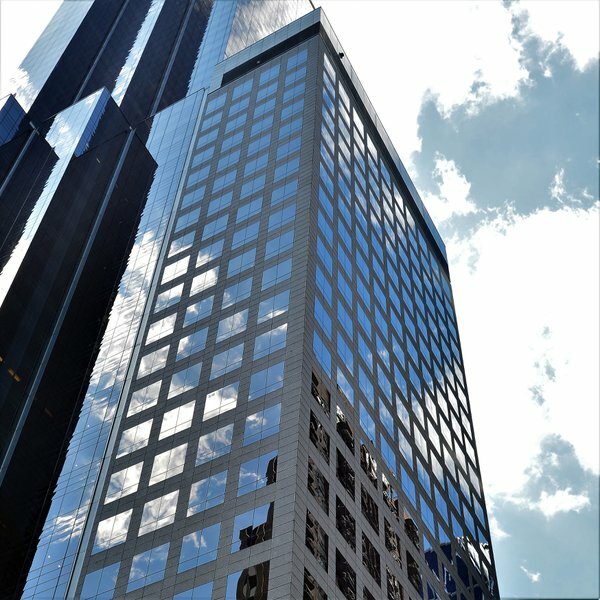 theparkimperialnyc.com has no association or affiliation to the building, developer, or management company. By submitting your contact details you agree to be connected with a licensed real estate professional who has been deemed to be a specialist in this building and/or neighborhood. The Park Imperial Condominium 2010-2019. All rights reserved.